Discover the Gargano peninsula with our boat trips! Dreaming of a holiday in Puglia at an all-inclusive tourist village but don't want to miss out on discovering the all the beauty that the Gargano peninsula has to offer? Then you're in the right place! 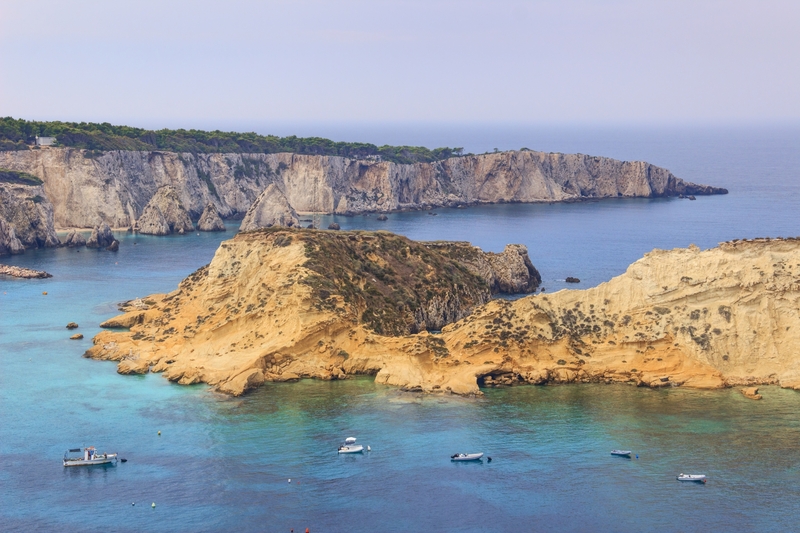 At Maritalia, we organise for you a range of boat trips to the Tremiti Islands and the sea caves on the coast, as well as trekking, horse-riding and tastings of wine and food. 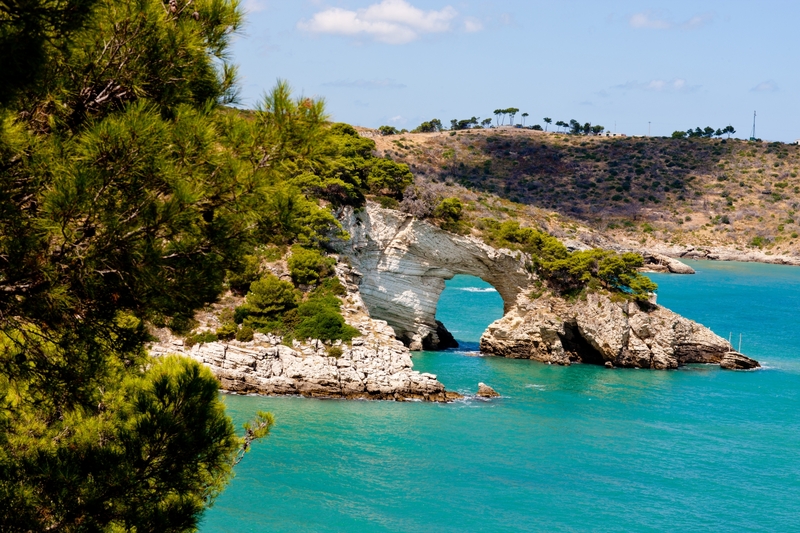 The Gargano peninsula offers a wonderful, wide-ranging natural environment, taking in everything from the breathtaking golden beaches to the woodlands and forests on the promontory. For this reason, it is a part of the world that is worth visiting throughout the year, to discover the National Park and all of the species of flora and fauna that populate it. Other must-visit places include the small towns and villages in the province of Foggia that look out over this promontory. In addition, from our holiday village you can walk to the delightful town of Peschici, a settlement clinging to a cliff-edge, which is famous for its white houses and caves carved out to the rock. From the port of Peschici, you can head off on boat trips to the Tremiti Islands and the coast of the Gargano peninsula. 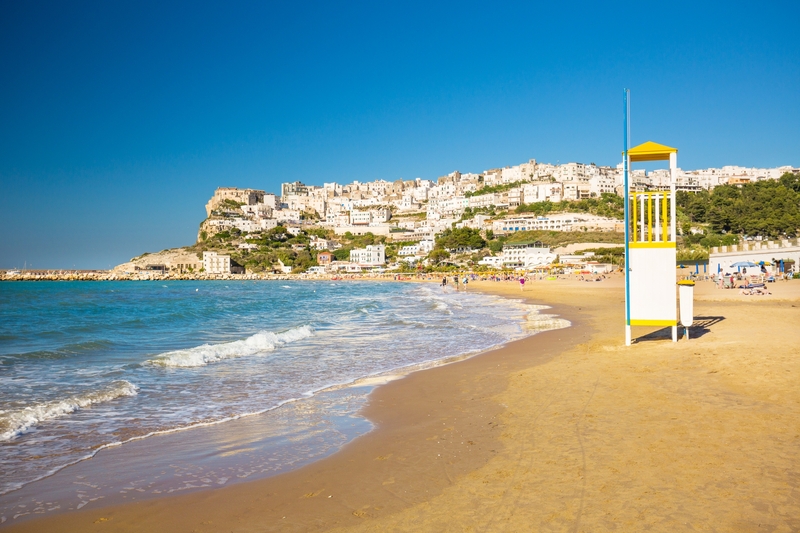 Just 20 km away is Vieste, a favourite hotspot of those who love this tract of coastline. It is renowned for its mediaeval centre, which is awash with white houses and stone archways. Other unmissable attractions are the little bays that can at times only be reached by sea. There are several such bays around Peschici, all with crystal-clear water and pristine panoramas. For any information on the Gargano's attractions, please contact us – we will be delighted to recommend the best destinations and the easiest ways to reach them.